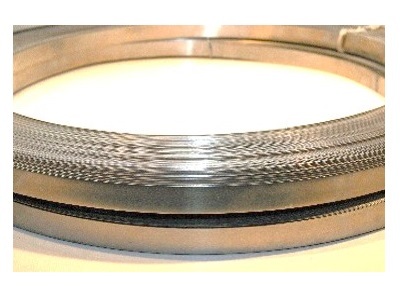 Because stainless steel and stainless steel coils are found in such a wide range of applications, it is important to relay all of your requirements and the environmental impacts of your application to your stainless steel coil manufacturer so that they can utilize this information during the manufacturing process in order to provide you with the best possible product for your application. The reason that stainless steel is often the go to choice for many applications in a wide range of industries is due to the fact that stainless steel doesn’t corrode, is very resistant to rust and does not get stained by water like other forms of metal. However, depending on the alloy used stainless steel can be susceptible to some forms of staining depending on the environment it is placed in, this is why it is so important to relay the information about your application to your manufacturer to ensure that your stainless steel coil is able to withstand the elements of your unique situation and continue to function properly for years to come. In addition to the actual make-up of the metal, stainless steel coils can also be cut to length, have a variable thickness and have varying degrees of flexibility depending on what your application requires. So in order to get the best possible stainless steel coil, you must seek out a leader in the stainless steel coil manufacturing industry who has years of experience and knowledge to put to work for you. By listening to your application and your concerns, the right stainless steel coil manufacturer will be able to suggest the best possible product and then deliver that product in a timely manner. There are a lot of different companies out there; perhaps one specializes in working with your application and industry. Stainless Steel Coils Stainless steel comes in a variety of different forms and can be found in a vast number of applications and industries due to its physical properties. 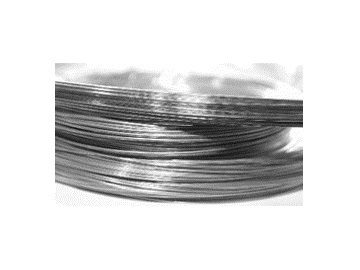 The unique advantage that it offers makes it a great material in wire forms such as stainless steel coils and other similar forms.